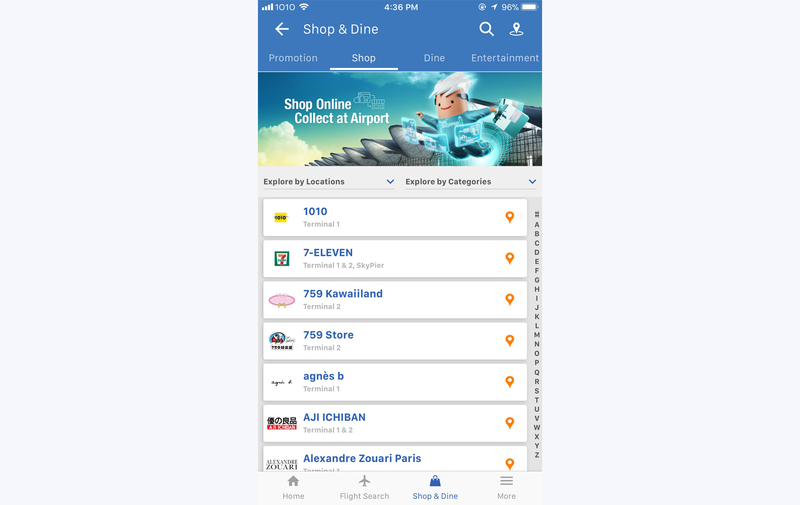 "HKG My Flight" is an official mobile app of Hong Kong International Airport (HKIA), which provides passengers with a wide array of airport information. 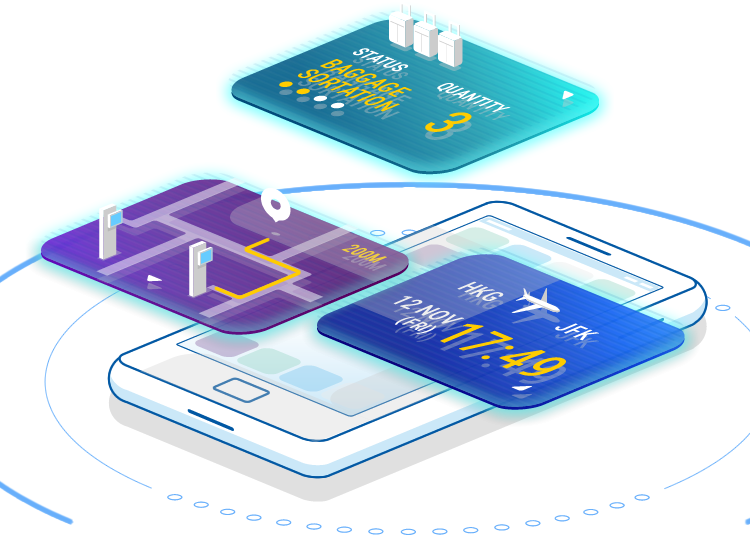 With "HKG My Flight", passengers can easily master their itineraries and navigate in the terminals. 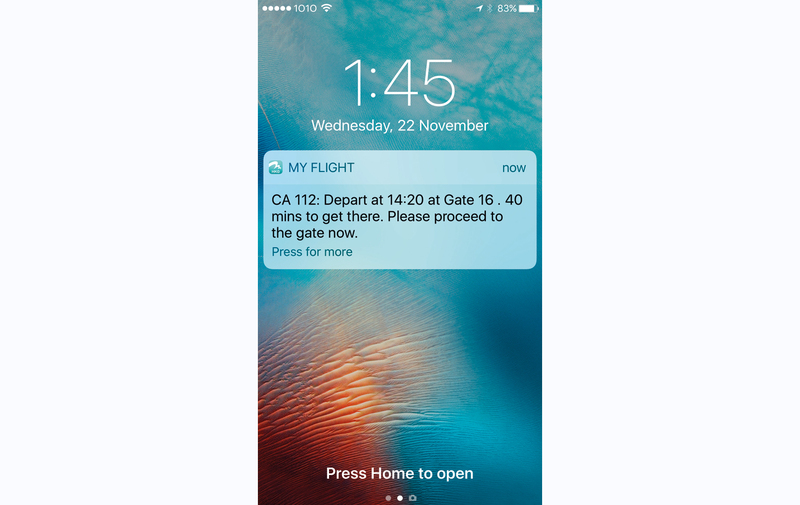 Key features of "HKG My Flight" includes real-time flight information and boarding alert which passengers will receive notifications about flight information updates. 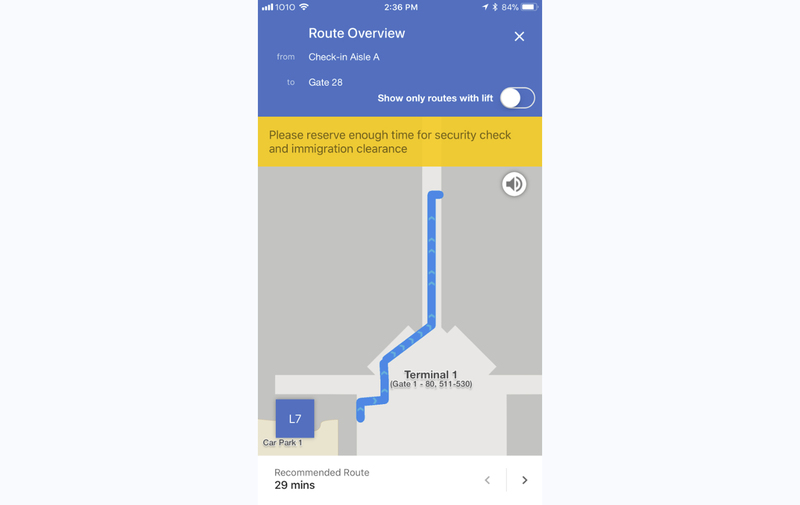 Passengers will also be able to search any transportation routes to and from HKIA. For passengers driving to HKIA, you can check the real-time car park space availability or even book a parking space in advance. 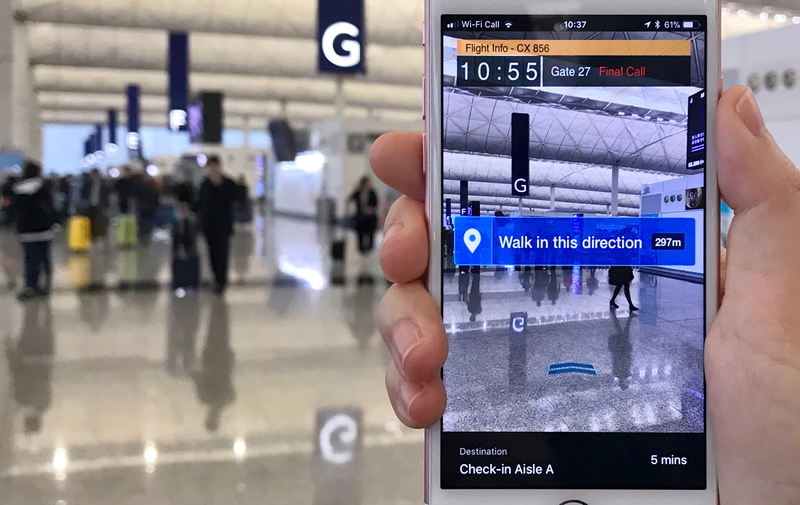 With iBeacon technology and augmented reality (AR) technology, passengers can easily navigate within terminals and translate our airport signage into nine popular languages. 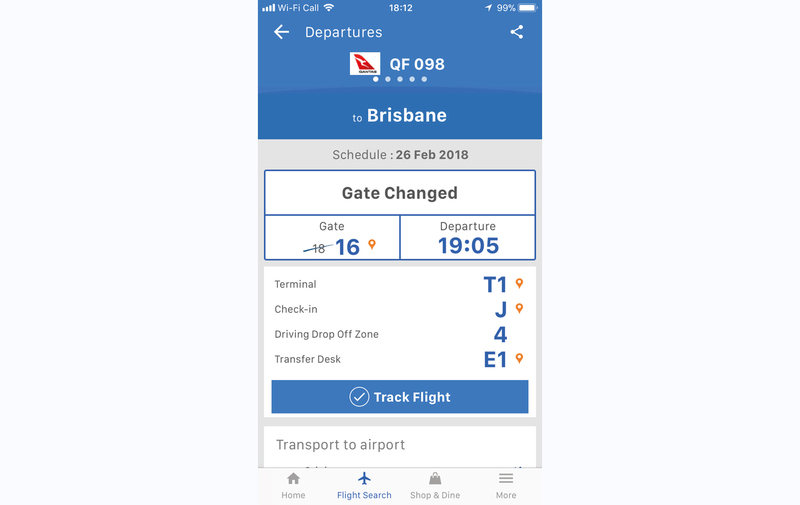 Our app aims at bringing passengers a personalised journey alongside with our physical facilities and services. 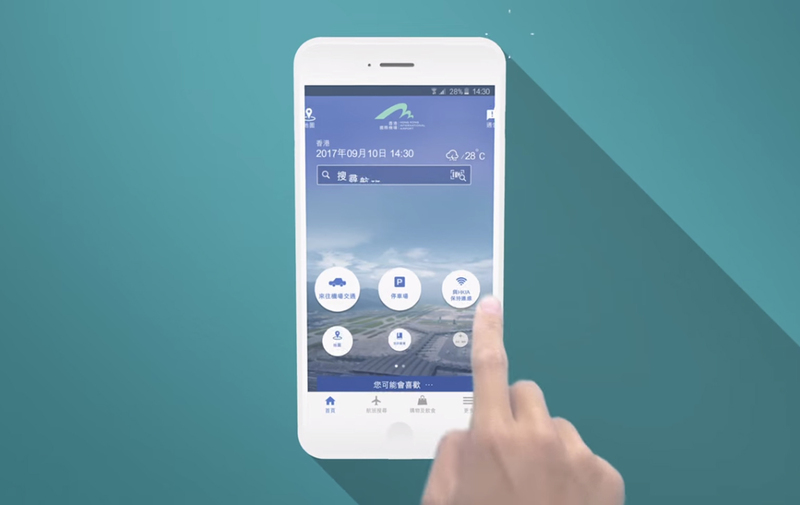 We hope you enjoy using it and make the most out of your journey to, at and from HKIA! 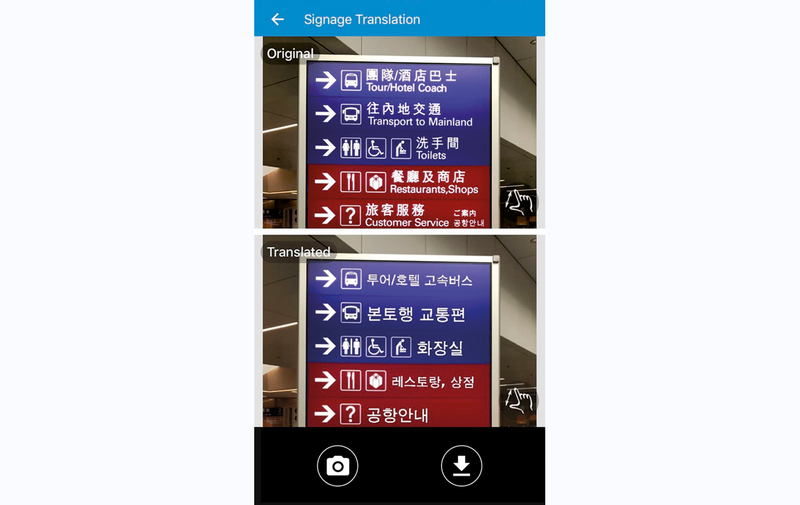 Download "HKG My Flight" mobile app now!